Tripura Kashyap pioneered Creative Movement Therapy in India in 1990. She studied Dance Therapy at Hancock Center for dance/movement therapy (Wisconsin, USA) and subsequently obtained her MA in Psychology. She worked intensively for several years using dance therapy with children and adults with therapeutic needs. She trained in classical dance at Kalakshetra (Chennai) and jazz, ballet, modern dance, choreography and dance theatre in the U.S. Tripura has received fellowships from Ashoka Foundation and Indian Ministry of Culture for her innovative work in dance therapy and contemporary dance. She authored the book My Body, My Wisdom published by Penguin. Tripura was also Projects Coordinator for Bhoomika Dance Company (Delhi) and Creative Consultant for the ‘Dance- in-Education’ program at Attakkalari Center (Bangalore). She conceptualized CMTAI’s	movement therapy courses in Delhi and Bangalore is on the teaching faculty of other dance & expressive art therapy courses in Pune and Bangalore. Reetu is a certified Creative Movement Facilitator and an Indian American dancer/choreographer who has trained and performed internationally for over 25 years. Her repertoire includes Indian classical & folk, Ugandan folk, American Tribal Style belly dance and Flamenco. She was a founding member of the Urban Gypsy tribal belly dance troupe in Texas and has instructed classes and performed around the US, India, Singapore, China and other countries, including a performance in a Bollywood film with legendary Indian actor Naseeruddin Shah. 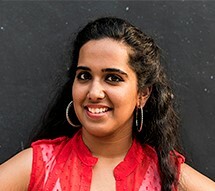 As a Creative Movement Facilitator, Reetu has co-developed a curriculum to address gender and sexuality related topics through innovative movement and discussion-based workshops. She has primarily worked with underserved adolescents and the transgender (hijra) community by creating an open and safe platform for self-discovery, dialogue and expression. She was selected as an ADTA Talks’ speaker at the American Dance Therapy Association’s 50th Annual Conference held in Oct 2015. Reetu has facilitated CMT workshops at NGOs, educational institutions and corporates across India. 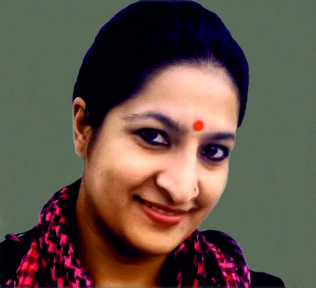 Nishtha has a Masters in Psychology from Delhi University and is a certified Creative Movement Therapy Practitioner. She has been working with children of varied abilities and age groups with a special focus on adolescents. She has also used CMT to work extensively with a group of visually impaired children to create body and spatial awareness and with adults suffering from mental illness through her work with a short stay home in the Nirmal Chhaya Complex (Tihar Jail). Her corporate background added to her research study “The Effects of Dance Therapy on Employees of a Corporate Organization” which was recognized and presented at the International Convention for Psychological Sciences (ICPS) 2015, Amsterdam. 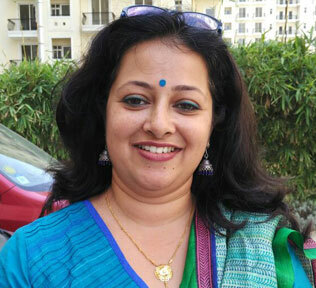 She has also facilitated therapeutic movement sessions with corporations such as HCL, Ericsson, Dorling Kindersley, Halonix Ltd. and PCTI Ltd.
Preethi is a certified Creative Movement Facilitator and a trained Bharatanatyam dancer. She was working in the corporate world when she decided that she wanted to get back to her passion of dance. She completed the certificate course in dance and movement therapy from CMTAI in 2015 and has since been working with various special needs schools like Asha Centre for Autism, Bubbles School for Autism and Creative School. The transformation that dance and movement brings in children continues to delight and inspire her. 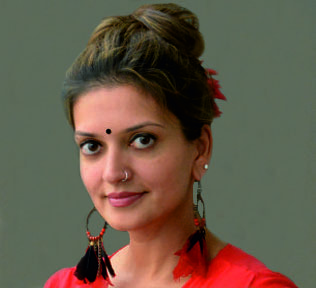 Sukriti Dua is a Psychologist, Movement Therapy Practitioner and a Choreographer. She has done her M.Sc. in Clinical Psychology from Christ University, Bachelors in Psychology (Hons) from Delhi University and DMT specialization from the Creative Movement Therapy Association of India, CMTAI. She has worked with large-scale hospital chains, private clinics and special needs organizations across Delhi and Bangalore in the past 3 years. She is also a published author, with her paper "The Effect of Dance on Self" in an ISBN book. Currently, she is visiting schools, as a counselor and a movement therapy practitioner; NGOs, where she facilitates movement therapy sessions for children with special needs and even individual organizations, to work with adults. She has also been conducting workshops and awareness building programs with schools, universities, corporates etc. and is actively grabbing opportunities to deliver such sessions. 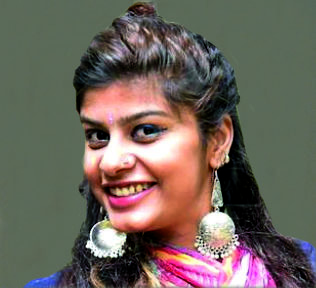 Her choreography venture, under the name of - Beat It Productions, has a large audience across YouTube and in Delhi as well, where she conducts dance, fitness and corporate workshops. Her major interests lie in applying her therapeutic knowledge with different populations, spreading awareness about mental health, facilitating positive mental health and pursuing her passion of dance and choreography alongside. 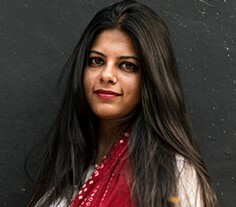 As a Psychologist and Creative Movement Facilitator, Suhani offers psychological and therapeutic interventions to adults and children using the medium of arts, movement, language, rhythm and breath awareness in mitigating stress, teaching mindfulness training, leadership training and enabling individuals to deal with interpersonal issues. 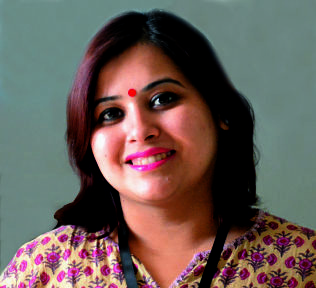 Being trained in UNESCO certified Creative Movement Therapy, NLP and art therapy from BAAT London, Suhani has created a blend of interesting workshops for corporates and schools to empower their employees and teachers with psychological tools for enhancing classroom and corporate boardroom outcomes. She also conducts behavioral profiling as a part of her self-devised project called HUMAN POTENTIAL MAPPING for children and adults to find their inborn potential through fascinating tools using the science of fingerprint analysis and psychological assessments. She is currently pursuing a PhD in Psychology to understand the potency of spiritual methods in individual transformation. 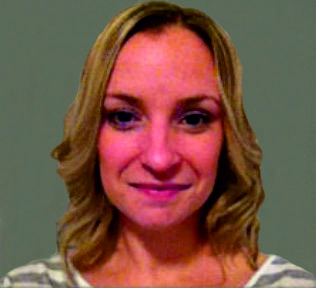 Sophia Ali is a CMTAI certified Creative Movement Therapy Practitioner and has an MA in Clinical Psychology. Her thesis work on “Dance Therapy as a Treatment Modality for Autistic Children in Social Interaction” was selected and published in the International Journal of Indian Psychology. Sophia believes in exploring her interest into the field of body, mind and soul. She has previously worked with NGOs, rehab centres, inclusive schools, and Fortis Hospital as a long-term intern. 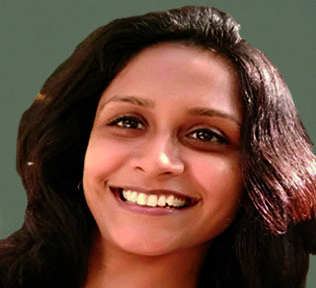 Sophia is currently working as a Creative Movement Therapy Practitioner and counselor at Amity International School and The Shri Ram Early Years school, and conducts workshops for teachers, students, workers and IT companies. Sophia recently received a scholarship to attend the Goa Contact Festival 2016. Abhay is a certified Creative Movement Facilitator and has explored a wide range of healing modalities and psycho-therapeutic approaches. By education, he is a computer engineer and a management professional. He also works as a learning and development consultant and a freelance corporate trainer using theatre and movement. He conducts life skills workshops for students and educational institutions. He is an actor and has performed in collaboration with various cultural and art based projects. His vision is to integrate performing arts and human well being. Ramita Menon is a Dancer, Creative Movement Practitioner, and Yoga instructor based in New Delhi, India. A B.Sc(H) Maths graduate from Delhi University, she completed a 2 year diploma in movement arts and mixed media majoring in interdisciplinary studies from Attakkalari Centre for Movement Arts, trained at Abhijna Institute of Yoga to be a certified Ashtanga Vinyasa yoga teacher. Then,she went on to get a certification in Movement therapy from Creative Movement Therapy association of India.She sees movement as an invitation to possibility, a way to be lost and a way to be found. She enjoys creating art essentially about people, their experiences and complexities . Ramita hopes to engage people with art in as many ways as possible creating interdisciplinary and broadly accessible work. 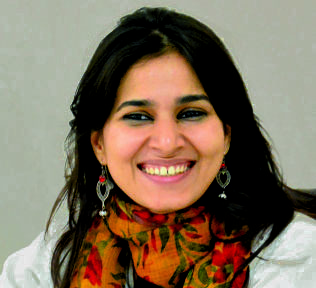 Nilima Sil is a development sector professional working in the field of youth empowerment and children. 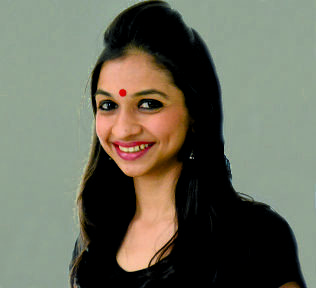 She is a trained dancer and choreographer, holding an MA in International Relations from Jawaharlal Nehru University. She has engaged with organizations like Missionaries of Charity, National Association for the Blind, SPICMACAY, Smile Foundation, Childreach International India and currently works as Zonal Leader-North India at the Piramal Foundation for Educational Leadership and Kaivalya Education Foundation. Nilima is keen on specializing and integrating folk practices with Creative Movement Therapy to benefit groups, especially children in conflict-affected regions. 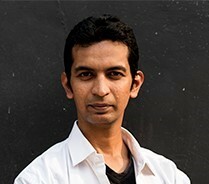 Anshuma Kshetrapal holds an MA in Drama and Movement Therapy from the Royal Central School of Speech and Drama (London, UK), an MA in Psycho-social Clinical Studies from Ambedkar University (Delhi), and a certification in the Foundation Course in Creative Arts Therapy from SMART (Bangalore), recognized by the International Dance Council, Paris. She is a core faculty member for CMTAI’s certification course in Delhi, teaching and designing the course. Anshuma has been a trauma counselor and worked within that capacity with various health and mental institutions in Delhi, Bangalore and London, over the last 7 years. Her work experience expands across organisations like MIND, a nationwide mental health charity in London, to Ashiana, a refuge for south Asian women suffering from domestic abuse in London. 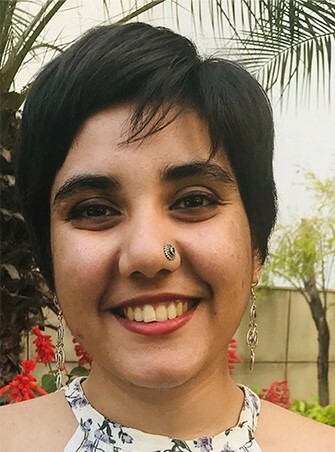 Since 2010, she has consistently worked with children at the Dil Se Campaign (Delhi), Shishu Mandir and Winds of Change (Bangalore), and The Oakleigh School and TCE Schools (London). An art enthusiast, she began her dance training at the age of five and uses her training in jazz, contemporary, Bharatanatyam and Kathak within her work as a movement therapist. It was this passion and her love for psychology that drove her to Drama and Movement Therapy. Now, having been trained in psychoanalytic, CBT, humanistic and Jungian analytical psychology, she has an eclectic approach to therapy in which she uses talk therapy, drama techniques, movement exercises, dream work, symbolism, myths, as well as visual art to work with the nexus of the body and psyche. 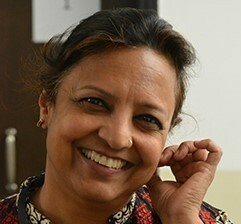 Ritu Shree holds a Masters in Dance Movement Therapy & Counseling from Antioch University (USA) as well as a Masters in Clinical Psychology from Delhi University. She is currently pursuing her PhD in Expressive Art Therapies at Lesley University, Boston, USA. She is an R-DMT licensed member of the American Dance Therapy Association. She works extensively with children on the autism spectrum, ADHD, developmental delay and other childhood concerns. Her past experience includes having worked with organizations such as Boston’s Children’s Foundation (BCF), Monadnock Family Services, Cheshire Medical Center, Antioch University and Delhi Psychiatry Centre - Adult Counseling Unit. Anubha Harlalka is a clinical psychologist and arts-based therapist with a BA in English Literature. 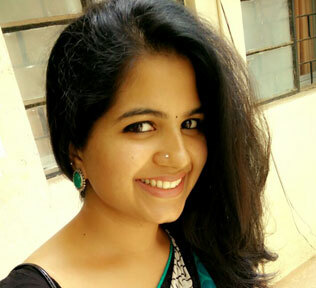 A Pune University scholarship holder, she took up research work with corporate companies and special needs children, published her work in academic journals and presented the same at several national conferences. She trained in dance therapy under Tripura Kashyap and earned her Arts-based Therapy (drama, music, visual art) diploma from WCCL Foundation, Pune. 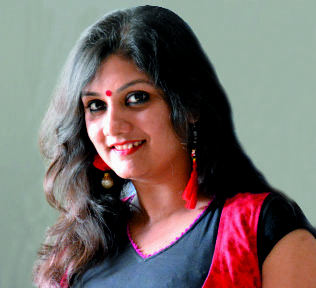 She has conducted dance therapy workshops for corporate companies, counselling centres and colleges. She has pioneered the concept of DMT based on Mindfulness and is currently working on a book to develop spiritual, emotional and intelligence quotients in children from birth. 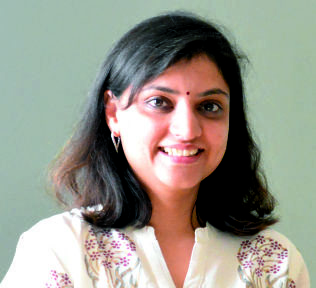 She also facilitates parenting workshops at child care centres in Pune. Sara Owen is a UK-based, registered Dance Movement Psychotherapist. She has previously worked in the mental health sector (community and residential) and in public and private school settings with children having additional needs, ASD and challenging behavior. She has been working for the Eden Academy in Greater London since 2014, running individual and group Dance Movement Psychotherapy sessions in addition to ‘Creative Therapy’ sessions co-facilitated with Music Therapists. She spent six months living and volunteering as a Dance Movement Psychotherapist in India where she ran therapy groups in various children’s shelter homes and supported a charity in the development and implementation of its therapeutic provision.